The one and only Buff Monster recently teamed up with clothing company Black Milk to release an incredible new fashion line. Featuring his signature Stay Melty characters the new line features garments from blouses and skirts to dresses. Take a look and grab some gear HERE and see more promo images after the jump. 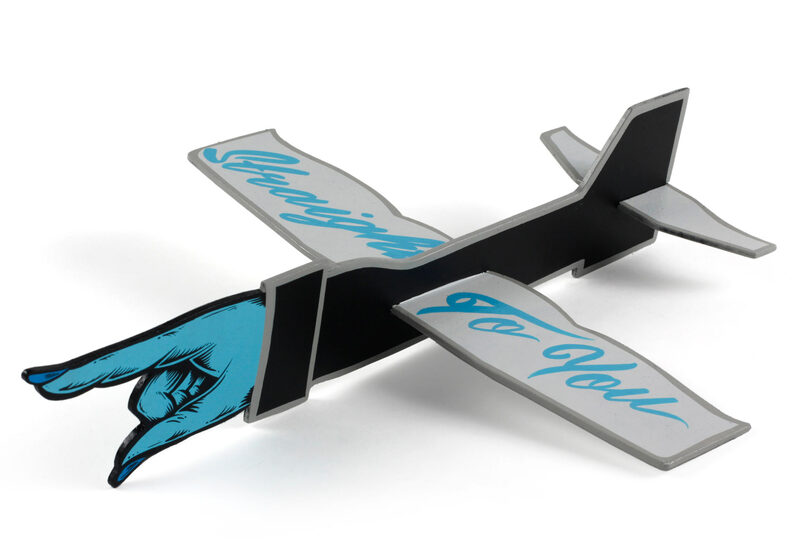 San Francisco designer Benny Gold recently sent blank airplanes made of balsa wood to artists all over the world. Each artist hand-crafted each airplane into individual works of art. Artists involved are Bigfoot, Haroshi, Aaron De La Cruz, Jon Contino, Jeff Staple, Andrew Pommier, Erik Marinovich, Ken Davis, Grotesk, Andy Jenkins, Omar Gonzales, Curtis Kulig, Greg Mishka, Mark Gonzales, Usugrow, Hannah Stouffer, Morning Breath, and more. Alexa Meade is known for manipulating the viewer with her work. Meade often paints directly on the subject and photographs them in various environments which adds a different context to the image. In this project, Meade paints on models in a fashion which presents them as stencils and she juxtaposes it with graffiti backdrops which give the illusion that the entire image in now two-dimensional. 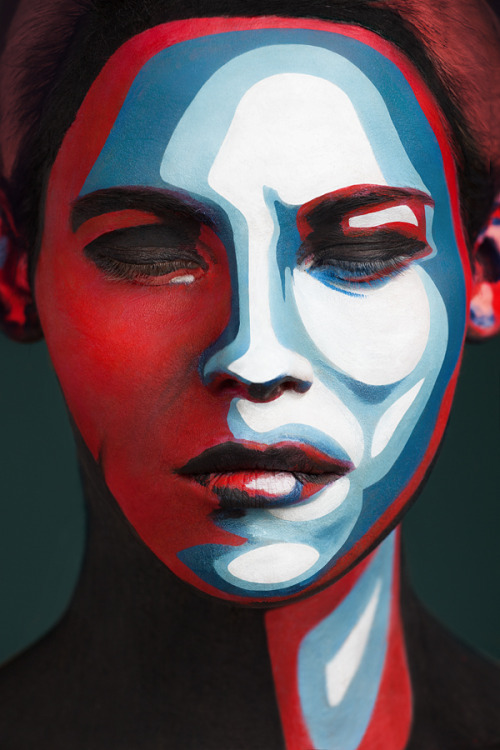 Photographer Alexander Khokhlov and make-up artist Valeriya Kutsan teamed up for another project entitled “2D Or Not 2D.” The key-idea of the project was to turn models faces into the 2D images, which are variations from sketch and graphic arts to water-colour and oil-paintings. We’re not sure what your idea of fun is, but PEMEX has a similar idea as us. If we only had those connections it wouldn’t be just a fantasy. 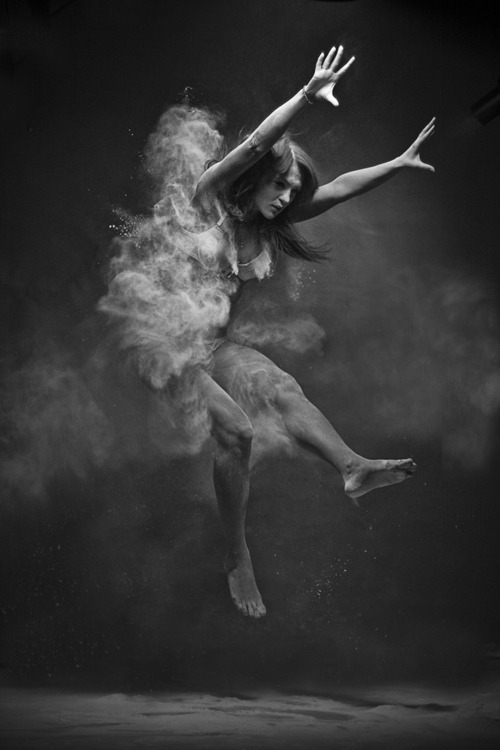 Anton Surkov has a very interesting range of beautiful photographs, but this black and white series sucked us in right away.